We’re a Mesa, AZ funeral home with deep roots in the community. Nothing is more valuable to us than our reputation. Our goal is that every family has an experience that helps them to heal and celebrate the life of their loved one. The difference is in the detail. Choosing a funeral home to care for your loved one is extremely important. You want to make sure you are entrusting them into the care of the most compassionate, kind, and respectful group of people possible. 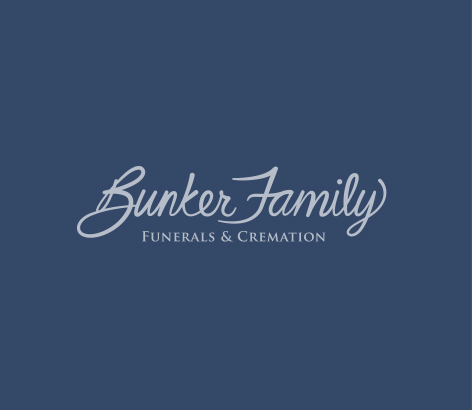 We encourage you to read funeral home reviews here on our site and throughout the web. Through the funeral home reviews listed below we hope you take comfort in know that we are here for you at all times. In addition, we welcome the opportunity to have you tour any of our locations and meet our staff. We are confident you will see why we have a nearly perfect satisfaction rate with the families we serve. - Family of Florence J.